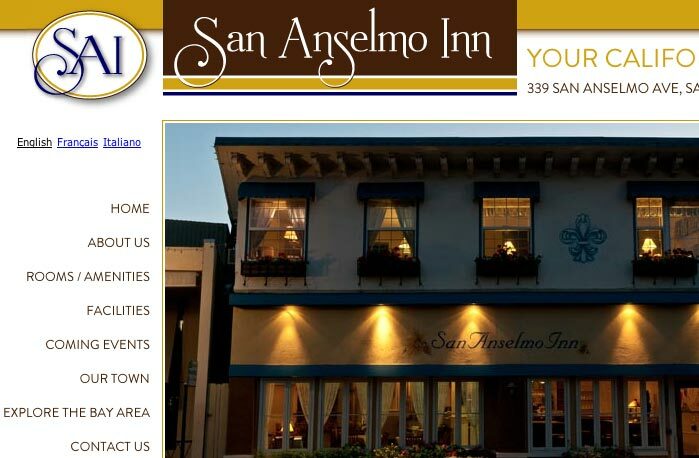 San Anselmo Inn This hotel web site has lots of content changes that the client handles in-house. Drupal was the perfect platform for this site. Visit the site. 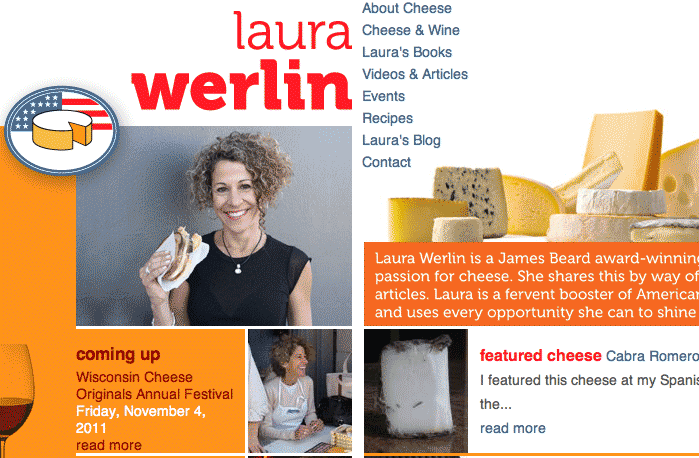 Laura Werlin's New American Cheese. Another site built in Drupal. This site has upcoming events, featured cheeses, blog posts, and much more than she can easily add herself. Visit the site. Earth Observatory of Singapore This Drupal site showcases the work of EOS, including their projects, scientific publications, blog, news & events.Visit the site. ZOIC. 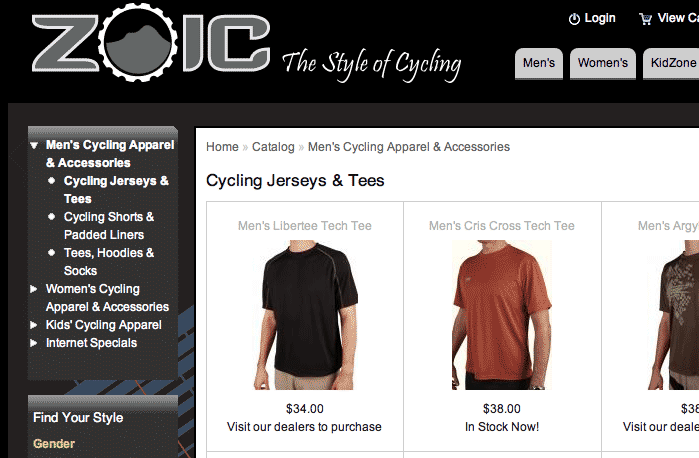 The ZOIC site includes an Übercart shopping cart, and is built in Drupal. A complex site, it also has blogging, featured items, and a feature that allows the visitor to search for items by style, gender, etc. Visit the site.